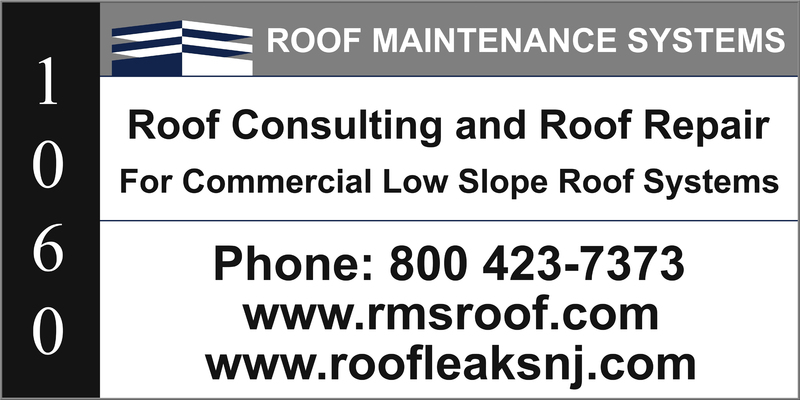 Roof Maintenance Systems Commercial Roof Consultants | RMS roofing consultants work hard to protect the investments of our clients. Invest in a less stressful spring by scheduling a fall roof inspection. Why wait for the snow to exploit the weaknesses in your roofing system when you can have them dealt with now? As of 1/15/15 RMS will be relocating its offices to 1060 Route 33, Freehold. This move is to better serve our clients and will not impact A/R and A/P as we will retain the same post office box. there was quite the matter of this I have proof. much as they’ve done in Christmases past. the callers were frantic we’ve heard it before. on routes they have traveled they’ll travel again. they came face to face with a roof all in tatters. and from all that we know we know we can tell. a sled and 8 reindeer will ruin it quick.